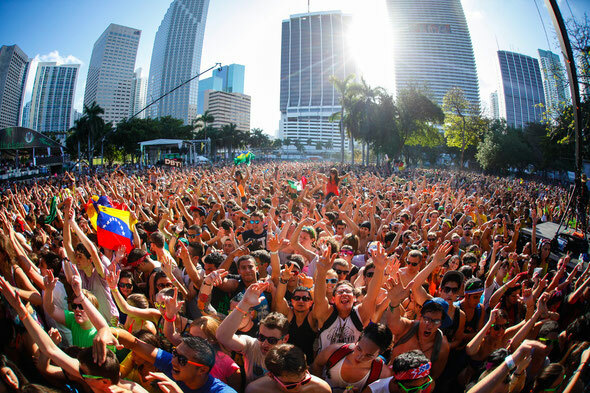 Ultra Music Festival (UMF) has finally arrived in Europe and UMF Poland has recently announced the preliminary lineup for this massive event on July 13th and 14th in Warsaw, Poland. UMF Miami has become legendary among dance music fans for its gigantic stage setups, the best DJs in the world united in one place and performing on multiple stages from noon until midnight, special guest appearances – Madonna even hopped on stage this year in Miami – and top-of-the-line lighting and audio effects. 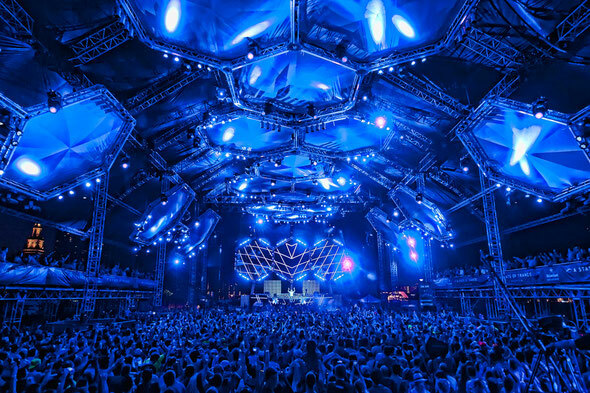 This year over 200,000 music lovers from just about every EDM sub-genre made the pilgrimage to this epic music festival in Miami, and UMF Poland has every intention of making the Warsaw experience every bit as memorable with mind-bending music, surprise guests, great pre- and after club parties, star-studded allure and two nonstop days of dancing! UMF Poland sees this festival as a launch-pad for a yearly European event. “We are totally dedicated to delivering the same level of excellence that our audience has come to expect from UMF Miami. 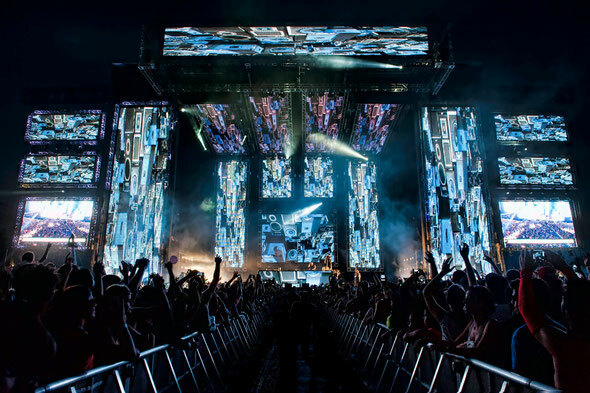 A massive lineup, surprise guests, an unbeatable party atmosphere and spectacular stages and scenes,” says Karlsson. Discounted early bird tickets are already on sale at the UMF Poland website and given that all 165,000 UMF Miami tickets sold out at record speed, clubbers are advised to secure their tickets asap.